Schönbrunn Palace, one of Europe's most impressive Baroque palaces, is a UNESCO World Heritage Site and one of the top tourist attractions in Vienna. 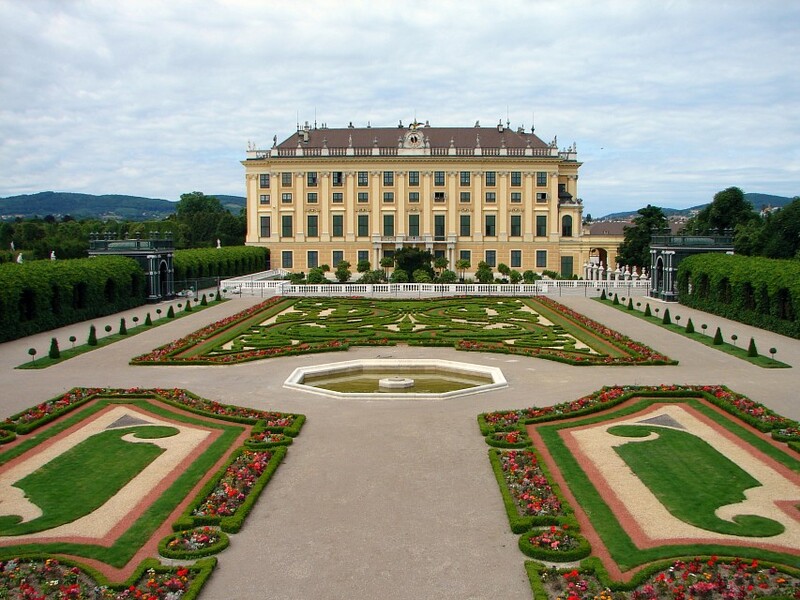 The palace is well-renowned in history as the former residence of the Hapsburg emperors from the 18th to 19th century. It’s an enormous building with two giant wings and a prominent entrance done in a Rococo adaptation of the classical style common at the time. Both the palace and its gardens boasts of outstanding architecture and design; impressive, romantic, and undoubtedly opulent. 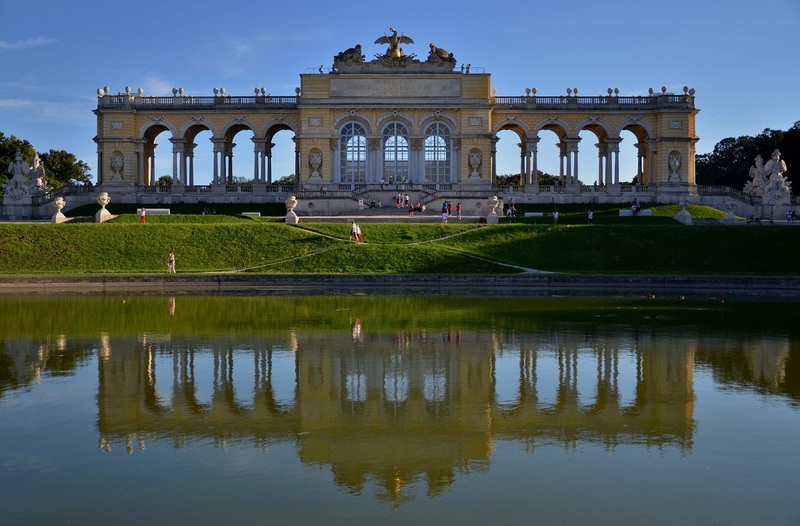 One of the most popular parts of the palace are the grounds, housing sculpture and gardens and capped by a structure known as the Gloriette. Schönbrunn Palace boasts Baroque and Rococo art in more than 1,400 rooms, but only 40 rooms are open for visitors, of which two are of special note; the Hall of Mirrors, where the six-year-old Mozart performed for Empress Maria and the Grand Gallery, where the Congress of Vienna took place. The spectacular Baroque gardens with their buildings, connected by shaded promenades and beautiful statuary testify to the palace's imperial dimensions and functions. 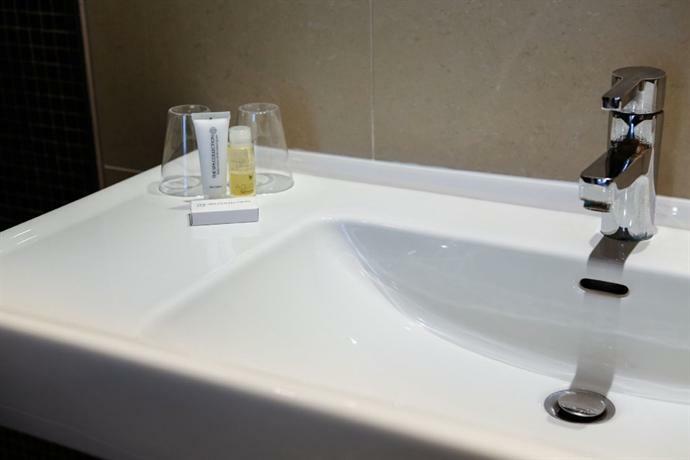 Stroll though the gardens and walkways and explore the fountains, the Roman ruins, the world's oldest zoo, botanical gardens, and tropical greenhouse. You can easily spend a whole day at Schönbrunn as not only can you tour the palace, but the grounds themselves are worthy of a visit. The former summer residence of the imperial family had been in the possession of the Hapsburg since 1569, when the wife of Emperor Ferdinand II had a summer residence built there in 1642. A small hunting lodge, and later summer residence of the Hapsburg family, was rebuilt after total destruction during the last Turkish attack in 1683. 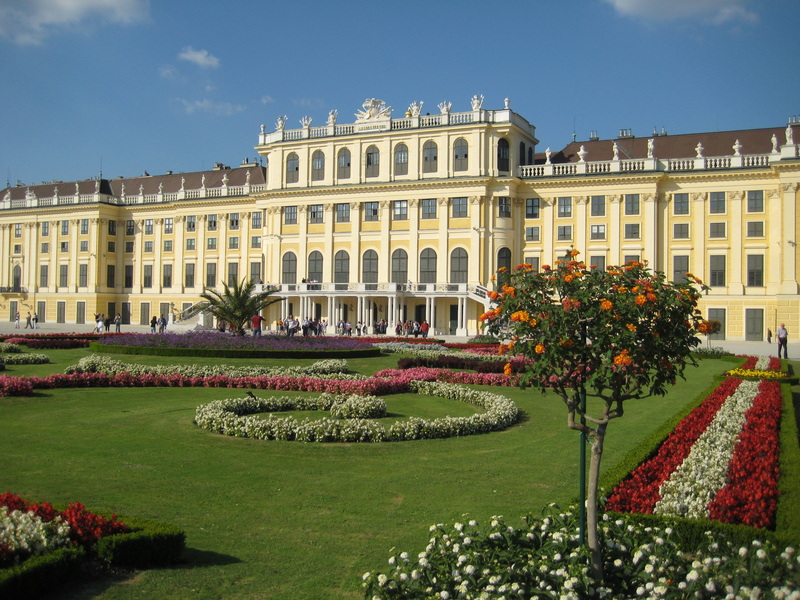 It was not until Maria Theresa succeeded to the throne in 1740 that Schönbrunn was elevated to the status of imperial residence. 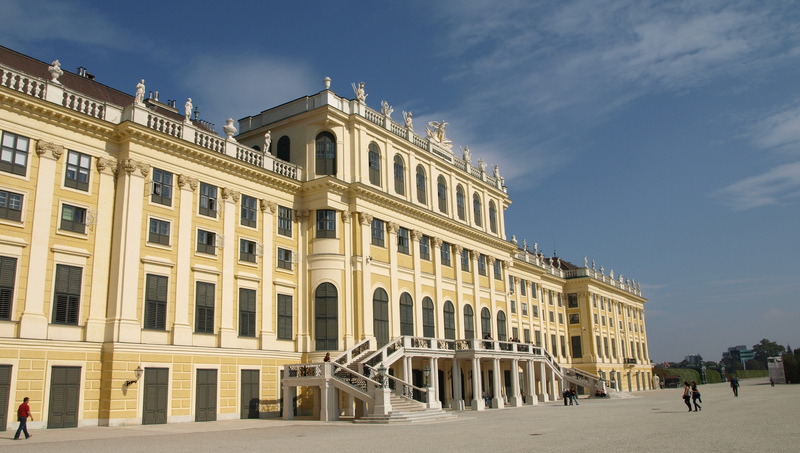 The Schönbrunn was occupied by Napoleon in 1805 and 1809 during his invasions of Austria. 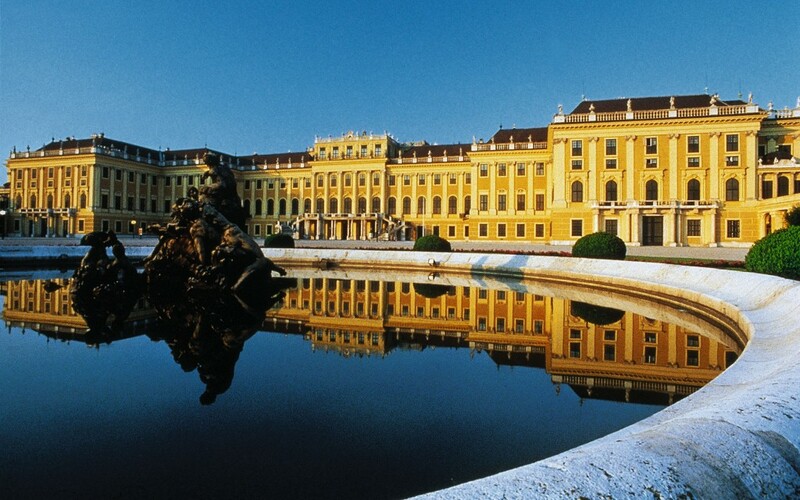 Ownership of Schönbrunn Palace was passed to The Republic of Austria at the end of the monarchy in 1918. It begins in the west wing of the palace with the apartments of Emperor Franz Joseph and his wife, Elisabeth, which are furnished in 19th-century style, and continues through the state rooms in the central wing. 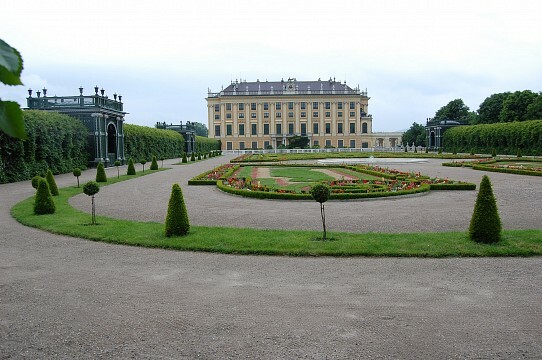 From there, the tour proceeds to the richly-appointed apartments once occupied by Maria Theresa. 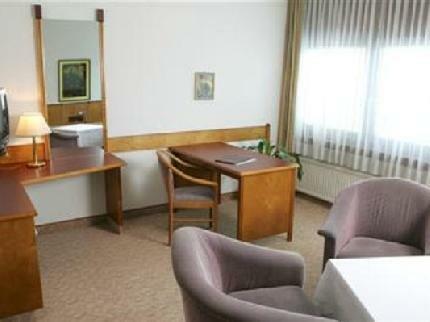 The Franz-Karl Apartments, which were occupied by Emperor Franz Joseph's parents, Archduchess Sophie and Archduke Franz Karl, conclude the tour. 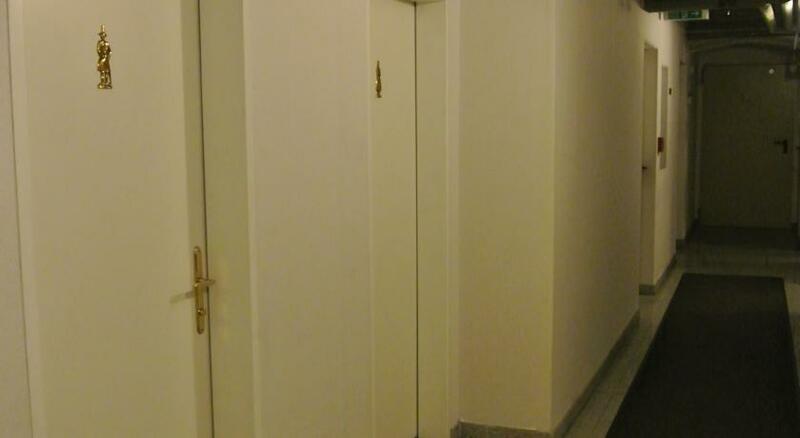 The tour around the rooms can easily take around 45 minutes to 1 hour. Photography is not allowed inside the palace. The gardens were constructed in a manner to complement the palace and their design, including statues, monuments, and buildings certainly meeting this goal. The public was first welcomed to the park at Schönbrunn Palace around 1779. Stroll down long walkways between artfully trimmed hedges, passing statues, fountains, and splendid flower beds towards the Palm House, to the Maze, the Japanese Garden, and up the hill to the Gloriette, where you can enjoy a wonderful view in a Viennese café. 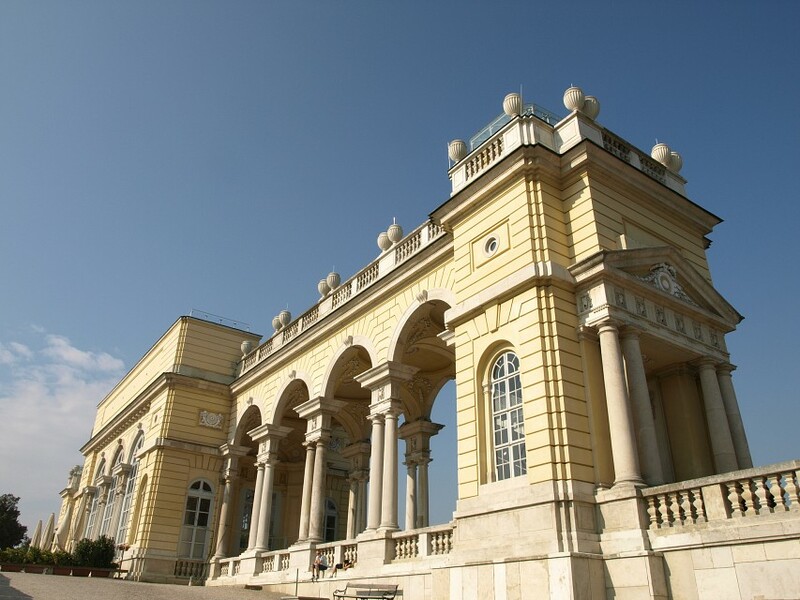 Gloriette, a stunning Roman-style arch, stands on top of a hill overlooking the Baroque gardens, the palace and Vienna. It was built as a view point (belvedere) around 100 years after Schönbrunn Palace. The flat roof with its retaining balustrade was already being used as a viewing platform by the beginning of the 19th century. 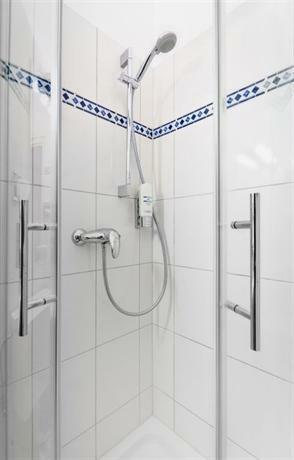 It can be accessed today via a stairway. 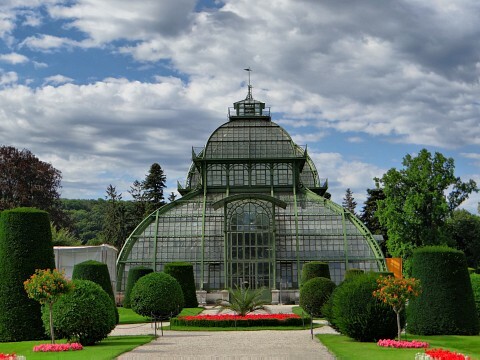 The Palm House is located on the east side of Schönbrunn, between the Hietzing entrance and the zoo. A giant steel and glass construction built in 1881-82 houses approximately 4,500 different plant species, making it one of the largest botanical exhibits in the world. Often overlooked, the interesting Museum of Carriages is located on the Schönbrunn Palace grounds. The highlights of the collection include the gilded “Imperial Carriage,” the Golden Carousel Carriage of Maria Theresia, the Child’s Phaeton of Napoleon’s son, the Black Hearse of the Viennese court, the personal Landaulet of Empress Elisabeth, and the only preserved Court Automobile of 1914. The gardens and grounds are free to enter. There are many different tours and ticket options available. All tours come with an audio guide. 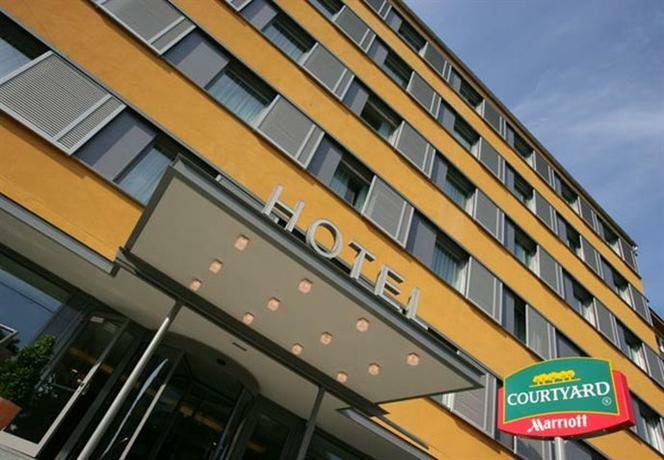 When you purchase your ticket, you will be assigned an entrance time. 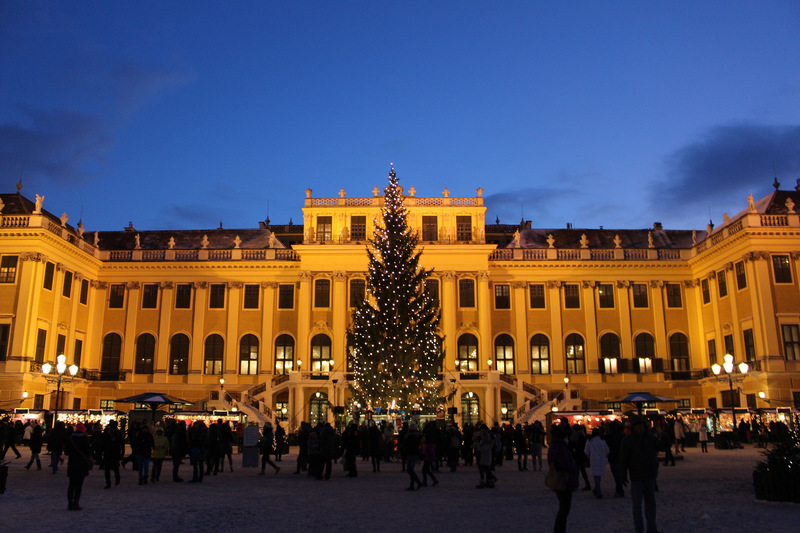 Schönbrunn Palace is open daily from 8.30 AM, closing times are 5:30 PM in the spring and autumn, 6:30 PM in the summer and 5:00 PM in the winter. Taking public transportation to the palace is quite easy, since pretty much all types of transport in Vienna have a stop near the palace. You can take the metro line U4 (green subway line) to the Schönbrunn station, bus line number 10A or trams numbered 10, 58, or 60.